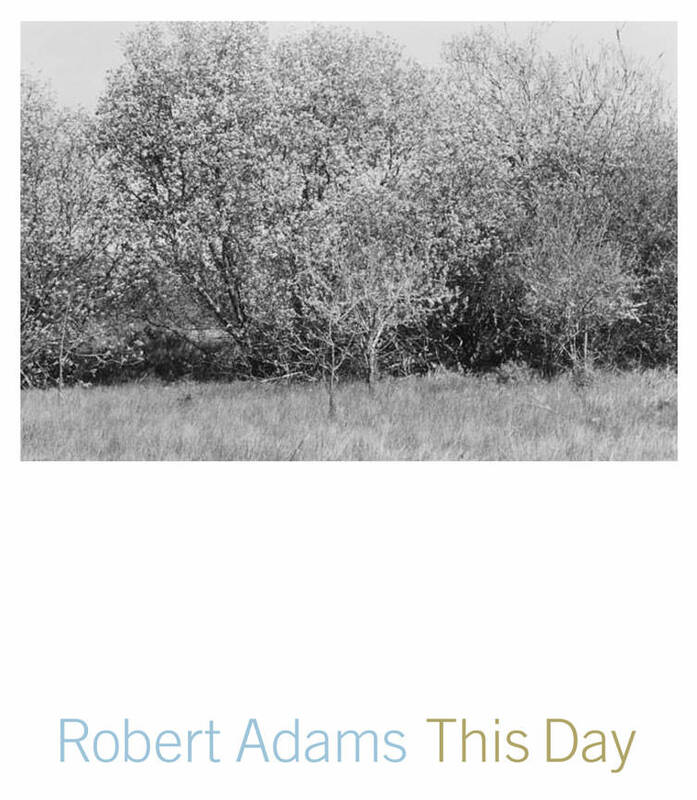 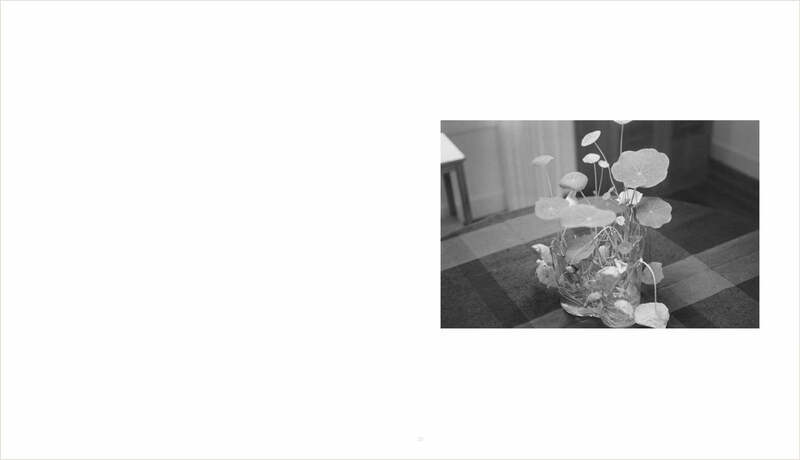 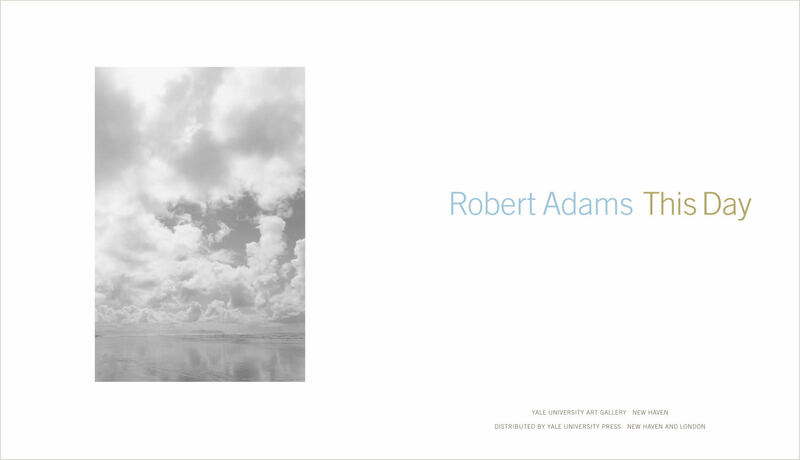 In This Day, Robert Adams (born 1937) observes two kinds of landscapes—those inside his home, including arrangements of nasturtium leaves and apples on the kitchen table, as well as the views outside his window and beyond. 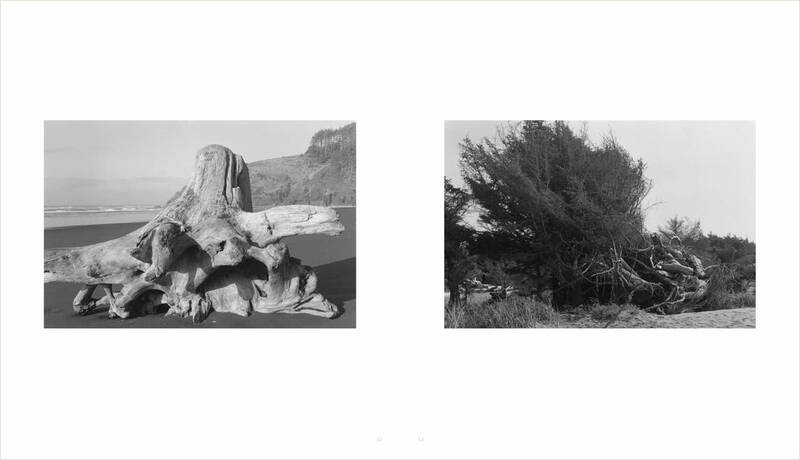 The windswept headlands, beach grasses, and felled trees seen by the photographer on his walks are animated by an atmospheric light. 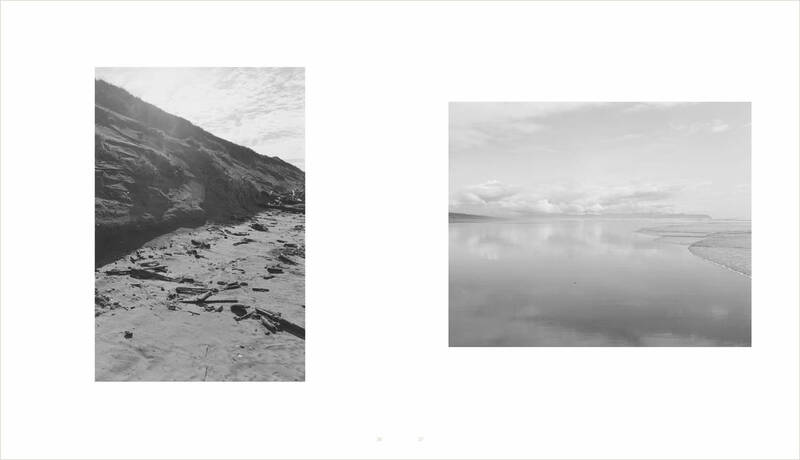 Together, these pictures reveal the undeniable presence of the sublime in everyday life.